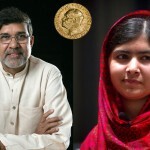 It’s that time again, Nobel Prize time, and several Nobel prizes were awarded today. 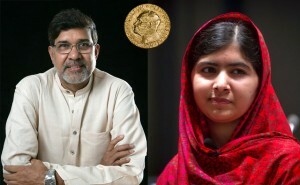 A lot of focus has been on the Nobel Peace Prize, rightly awarded to India’s Kailash Satyarthi and Pakistan’s Malala Yousafzai. If you don’t know who they are, please learn about them. Despite the barrage of negativity we get about humanity in our seemingly ritualistic media dosage, there are amazingly beautiful and inspiring people out there doing great things. I wish they had a news channel dedicated just to that, HNN…the Happy News Network. But for this post, I want to shed light on the Nobel Prize for Physics, something which has significant impact on Agro2.0. This year the prize went to what may seem like a quaint concept, making blue LED’s. However, this wasn’t such an easy task, which you can read about here. The applications from developing blue LED’s are noted in the article, but there is something amiss…what this development means to alternative methods for agriculture. If you go to any hydroponic store you’ll know what I mean. 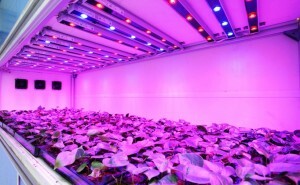 LED grow lights are one of the main lighting options for hydroponic operations, and the advancement in their capabilities is growing rapidly. What’s more significant is that the lighting is made of red and…you guessed it…blue LED lights, falling into the light spectrum that plants relish the most. That purple glow is a plant’s spectrum dream come true. 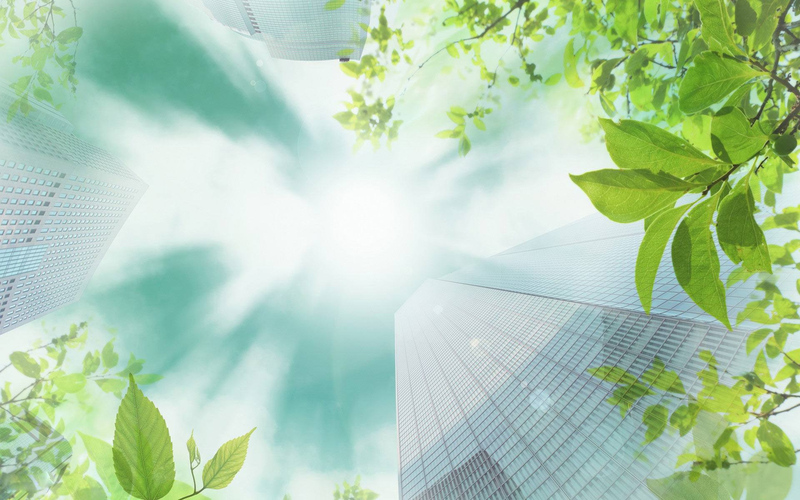 Highly efficient, low energy demand, low heat lighting that is fine tuned for growing plants would not be possible were it not for the development of the blue LED. So yes, this development has a host of other significant applications, but I felt it worth noting the agricultural component that was overlooked. Copyrights © 2019 & All Rights Reserved for CFS.